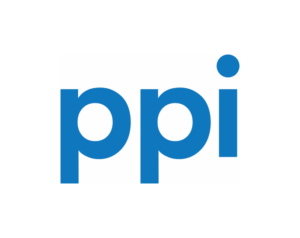 PPI AG is a German software development and consultancy company working successfully for banks and insurance companies for more than 30 years. In the banking sector they are specialized in all aspects of payments and the market leader for EBICS solutions. BOX integrates with the PPI TRAVIC solution providing connectivity via EBICS for SEPA transactions and Instant Payments. and the domestic network PeSIT in France.